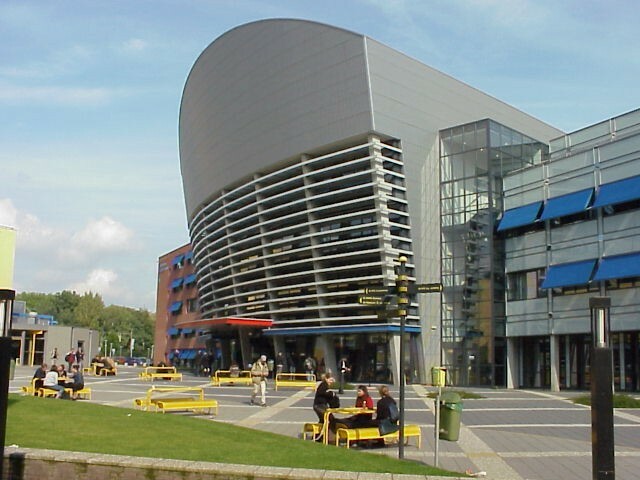 The HAN University of Applied Sciences (Hogeschool van Arnhem en Nijmegen in Dutch), often abbreviated as HAN, is a vocational university of applied sciences with campuses in Arnhem and Nijmegen in the Netherlands. HAN University of Applied Sciences offers almost every type of professional course related to the following domains: education, social studies, commerce, communication, business administration, law, economics, engineering, built environment, applied sciences, IT and communication, health, nursing, and sports and exercise. Students can choose from a total of 65 Bachelors and exchange courses and 21 Masters courses.